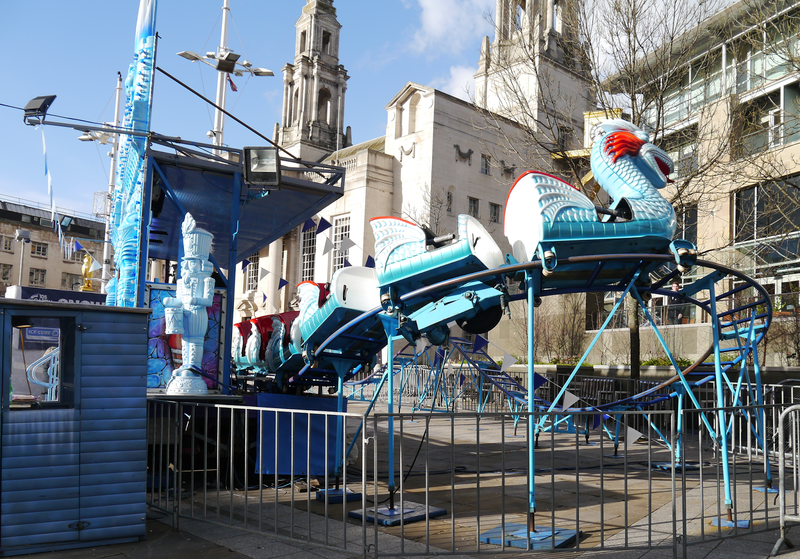 Chick-Chat: The Ice Cube Leeds: Get Your Skates On! Since I went to watch the synchro skating over christmas (which you can read about here) I have been wanting to get my skates back on and hit the ice, so when I saw the outdoor rink was up in Leeds I couldn't wait for the chance to give it a go, and that chance finally came on saturday- yay! After having built up how excited I was, and potentially having slightly over played my previous skating experience, I spent the walk to the rink reeling off all my excuses to my friend as to why when we got there I was actually going to be rubbish. The classics are the best... the boots they provide at these places are awful, and I haven't skated in SOOO long (both true by the way, of course). It worked, he didn't expect much and I met those low expectations. 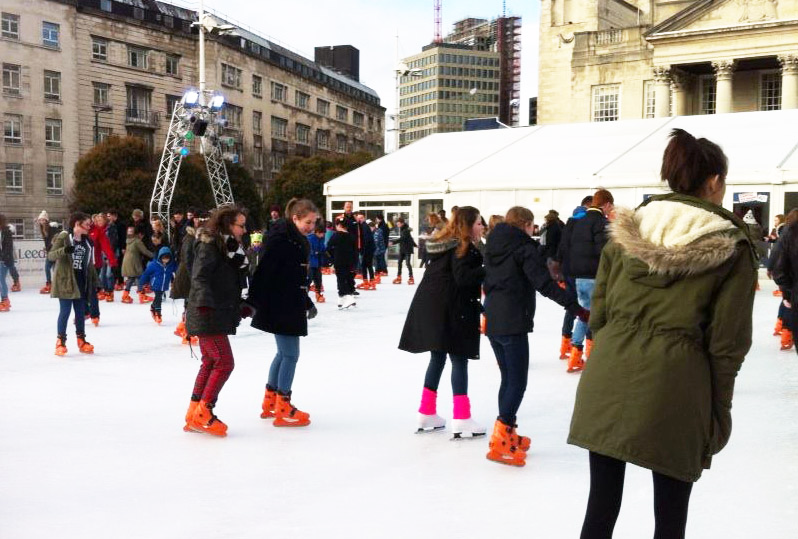 It's not just an ice rink though, it's a whole square full of winter related ice experiences! 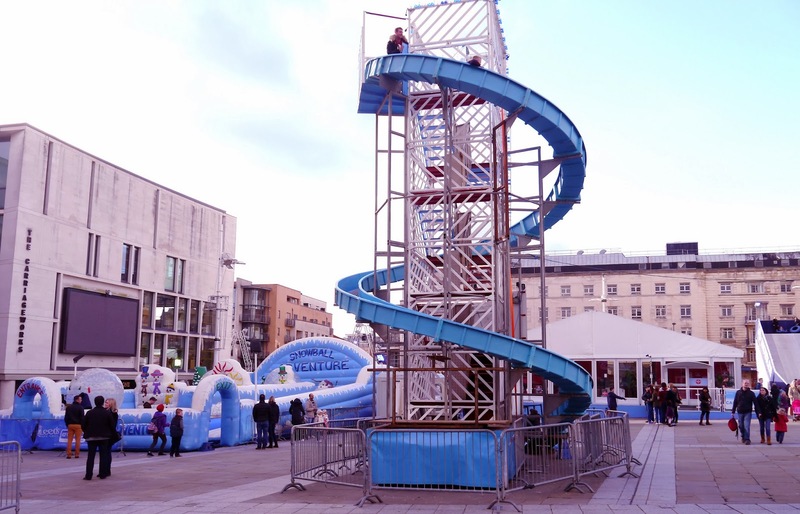 So if you're not a skater or don't fancy giving it a try, well why not climb on board the ice dragon coaster, have a go on the snow slide (it's massive) or do some snowball zorbing. Struggling to choose? Tell me about it. 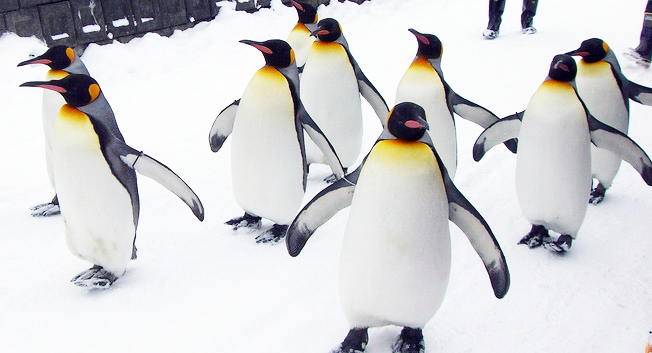 Anyway, my heart was set on skating so off we went. Student tickets were £6 each for the session and this lasted an hour. While the rink isn't massive, we found it big enough. You could easily move around without becoming part of a pile up, which is always a bonus! Capital fm is playing through the speakers to keep you company as well so the atmosphere was really energetic and fun. I'd definitely recommend this as something to do on a day out with family, friends or a date. Now here's a side note for anyone who has done a bit of skating before: all the boots provided are hockey boots, they do however have one pair of figure skates in size 6, I'm normally a 5 and they fit perfectly so anyone out there who is fussy about their boots I hope this helps! I was pretty lucky, clearly fate! Once you're finished with the skating there's a cafe as well, and even if you don't want to go there for a drink you're in the centre of Leeds so it's easy to find somewhere nice to warm up afterwards! 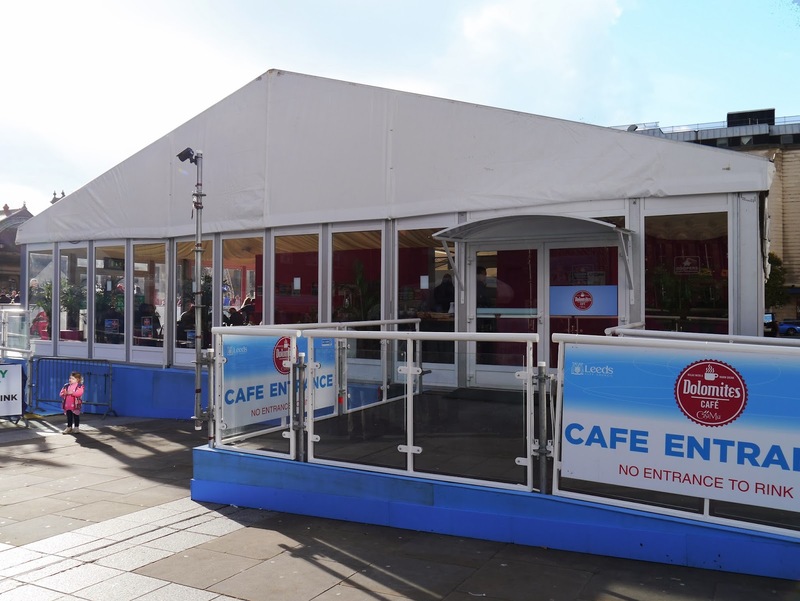 If you fancy it, the ice cube is there until the 23rd of february and for more information you can take a look at the website here. Already been? Let me know what you thought in the comments below!